As the 2020 Tokyo Olympics and Paraolympics quickly approaches, Japan is looking to internationalize. Thanks to this progress, many people with different goals including overseas students have started living in Japan. This number is growing every year. Many people who go to Toyo Language School share these same hopes and aspirations. Everyday, we welcome people who wish to attend our school. If you are interested, please contact our Toyo Language School staff offices. First of all, our students learn about the differences between hunting for job in Japan compared to their home country. Students can get advice from senior student about how to improve their chances at getting employment. We also support students by finding and choosing companies and how to write for the employment process. When it comes to job interviews, the course prepares the students for not only general questions but all kinds of situations in order to appeal to the company. Once a week, until they get an offer from a company, student consult with teachers in order to talk about where they are in the process. Experience has shown us that this raises the chance of employment significantly. 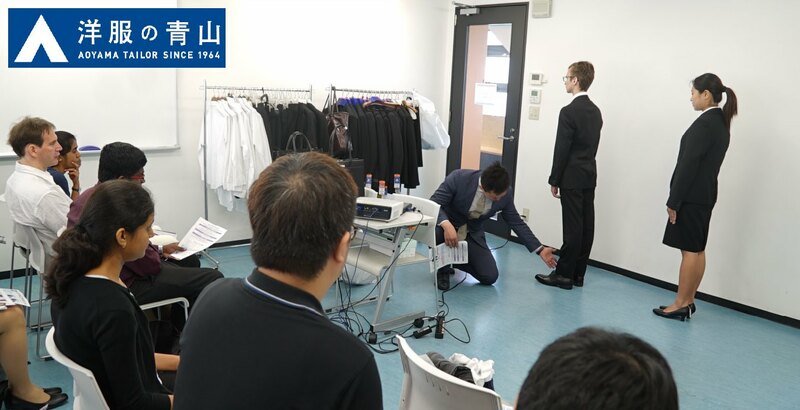 TLS teaches students how wear business suits properly by hosting a seminar with the company ‘Aoyama Youfuku’, an industry leader specializing in tailored suits. Our students learn that by paying attention to the smallest of details, they improve their chances of landing jobs. Once a semester, TLS briefs students about part-time jobs. Every student has an assigned staff member who helps them write CVs/Resumes and helps with details concerning applying for part-time jobs. Our students can then challenge themselves after learning important points. At the Toyo Language School we don’t just teach reading, listening, writing and speaking separately from one another. Since communication in our daily lives is so complex, these four skills need to be used simultaneously. Among them ‘speaking’ is especially important since it connects all of these aras. As a result, TLS puts weight on teaching oral communication even from the beginning levels. During classes, teachers and students work together through scenarios or themes by inventing conversations that best fit the situation. At TLS, it is very important that we create a safe and comfortable environement where students can “make mistakes”. Students have a chance to talk to local area volunteers before actually using their new knowledge in the real world. TLS students come from more than 30 countries around the word! 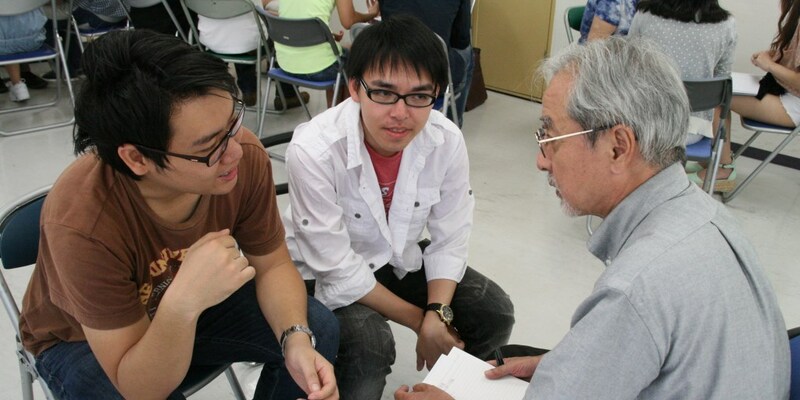 During or after the class, you can enjoy speaking Japanese with people from various countries. 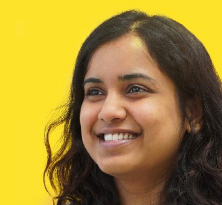 I moved to Japan from India in February 2017.My husband has a a job here.After getting used to daily life here, I started to consider finding employment and applied to this school. At TLS we learn about the differences between the Japanese need for daily life versus the one needed in the workplace. So now I have an firm grasp about Japanese work life. Not only do we get our CVs and cover letters checked, but also practice repeatedly for job interviews. As I gained confidence, my hope of working in Japan has grown even more. In December 2016, I came to Japan together with my hasband. I was really worried if I could have a sucsessful life in Japan so I decided to study at a language school.Lately, I feel like my speaking abillities have grown considerably. Thanks to Japanese volunteers regularly come to the school, I can practice what we learned in class. 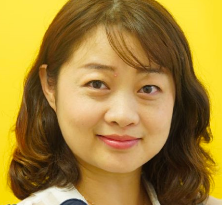 Idon't need to feel embrrassed about making mistakes which make it easier to practice my Japanese.My really interesting to learn about everybody's backgrounds. If I decided to settle down and can improve my Japanese skills, I am considering opening a restaurant here in Japan. Everyone who already has a visa (family dependant, work, tourist, etc) for living in Japan is called an “auditing” students. Since there is no need to change their visa status after entering the school, there are no fees for this involved. The best way to get to know our school is by coming on a field trip. 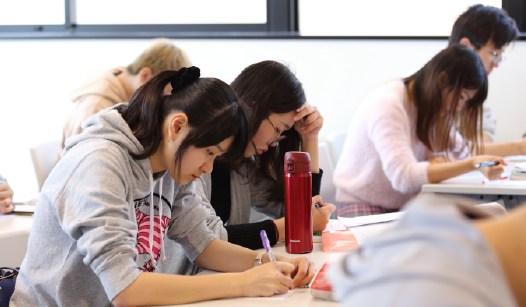 At Toyo Language School, we not only have courses separated by Japanese ability but even have courses specifically for people wishing to go onto higher education (vocational school, university, graduate school, college of arts) as well as for those who wish to find employment in Japan. Please come and take part in a class that matches your goals. After school starts, students takes the JJM placement test. After receiving the results from this test and discussing the student’s goals, the teacher together with the student determine which course best suits their needs.